Life is not always fair. Above all, it is not objective, because otherwise the Saab 9000 CD would be a car that ranked high on the popularity scale. The opposite is the case. The 9k with the trunk is ignored by the fans. He would have so much to offer. The year 2018. In Hamburg, an 9000 CD is the tires angular. For months it has been offered via an online portal and discussed in a forum. His appearance is sad, the pictures are careless, he is not processed. But - the price is low, the kilometers under 100.000, and he seems from 1. To be hand. Why does nobody buy it? 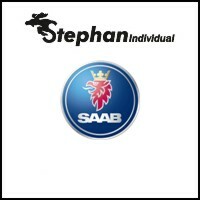 I have never had a CD, the Saab would not be without charm for me. But I am aware that my paradisiac garage and hall conditions will change in the foreseeable future. 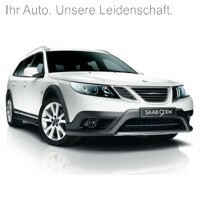 Another Saab is not debatable, I have to reduce. So no 9000 CD, but I keep the S class from Trollhättan under observation. Summer is coming, summer is on. 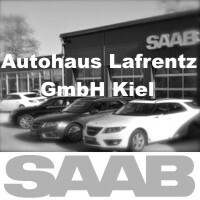 The Saab is still standing, its price is under 2.000 €. What else has to happen until someone buys one? But no one takes pity on me and I almost forgot the story when my friend Oli contacted me in October. He may be the first to look right at the CD. Visually, the Saab is pitiable. But Oli also sees the 93.000 kilometers, the stainless state, 1. Hand. And the great condition in the interior. An 9000 is generally one of the cars where you can trust your feeling. A good, well-kept interior speaks for the first owner and then usually extends to the care condition. 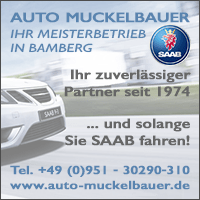 Does anyone dare to buy the Saab? 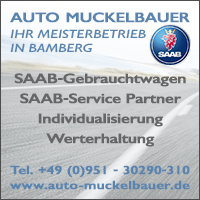 If the Saab is loveless, neglected, has rust, then you have to look more closely. At my Anna project That was the case. All alarm lights went on, but I definitely wanted the car. Despite all the rules, Anna moved to the 7. April 2013 with me. I have not regretted the purchase since then. But if you look at the costs, you could have financed two projects with it. Back to Oli, who like me tends to foolishness when it comes to cars from Trollhättan. In the case of the 9000 CD, however, he approaches the situation with reason. Rust is not visible, the body seems accident-free and good. Sure, there are some small dents, scratches, quirks on the bumpers. 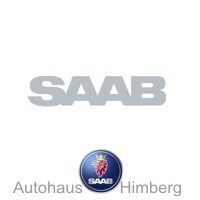 But the Saab comes from the year 1993. 25 years leave scratches or patina. That may be! What is there to do? Especially the 4 brakes, the rear panel should be replaced or painted, the exhaust must be new from the middle. A trim strip, a few lighting parts, the change of all liquids and oils. A professional preparation is recommended, a bump would have to be pulled out, the rims would do a good plastic surgery. The list is not long, the effort is manageable. The usual things, if you want to save a 25 year old car from the butcher. Some things stay in the gray area. The airbag light burns, gearbox and engine make a good impression, but is that permanent? The risk is calculable, and I can not think of anything that would speak against the purchase. Oli strikes the following day. 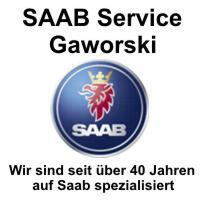 The Saab is saved, for little money. Now he gets a workshop and wellness program. And friend Oli discovers new pages in itself. He is developing into a car archaeologist. Because as always, the question arises, what drew there on the trailer from the yard. Once the prey is at home, the awakening follows. Or the surprise. For things are often different than they seem. 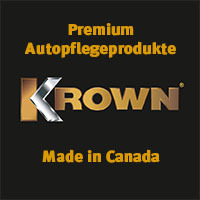 What's next with the 9000 CD? To be continued on the blog, stay tuned! 15 thoughts too "A Saab 9000 CD Rescue (Part 1)"
Write fast and do not tense me on the torture! I have been toying with an 9000er for years, even if the same place of abyss opens up for me as it does for Tom, at some point he will come. I also find a CD charming, also because of its rarity. What amazes me, especially for a practical Saab: Obviously, there was never a convertible rear seat on the CD, but only a hatch, or am I wrong? That's true. The CD was never with folding rear seat, which was due to the rear. The hatch was intended for any ski holidays or similar. One of the really few disadvantages of the CD, which I bother now and then, even if you can live well with it. Otherwise, this is a terrific car. Whether turbo or not, a really good travel car! The preference for 9000 CD I already have since 1982. My first 900er was already an 4-door. My first new purchase, after some used ones, a 9000CD 2,3 FPT, still in first hand, since May 1995. This year he is back on the slopes, except for a few wearing parts, everything is still in its original state. The significantly lower curb weight than my aeros still makes driving fun. After the original 195 / 65 15 had to make room for 225 / 50 16 is also the driving behavior in order. I believe that there are not many vehicles in the first hand and I am pleased that he has been loyal to me for so long. Next year we will have "Silver Wedding". The motorization and body styles are becoming increasingly unimportant. This is also shown by the latest reader contributions and the comments. Half of the readership in 2019 has so far been traded by SAAB vacuum cleaners. Not a single vehicle has met the usual SAAB cliché and widespread ideal image of the turbo engine in a Swedish hatchback - and yet each one is a true SAAB through and through. 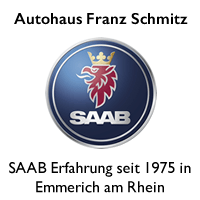 With each passing year and every SAAB blessing the time, our joy will grow in every SAAB we are allowed to drive or see - no matter which engine is in it and what body it is. I'm looking forward to the sequel, press Oli and the CD both fingers crossed! ! ! Yes, this story is exciting. 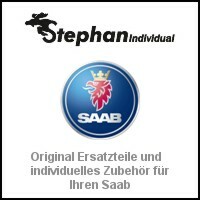 It's always amazing what wonderful SAAB stories life can do. Already, with this background and CV, this SAAB 9000 CD will (hopefully) become an icon. In the last week in my region in the region a 9-3 "sucker" year 2002 (? ), For a similar small price, has been bought out in my nose. Again, first ownership was the subject, about 80 Tsd. Km on the clock and "little Ditscher" available. 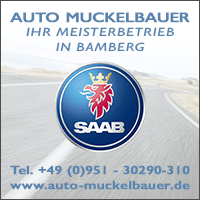 The driver died, the widow gave the SAAB. The SAAB did not stand 3 days !!! Zack, then he was gone and I made a long nose ... 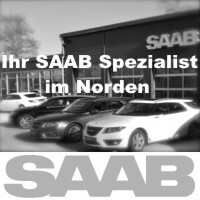 So: there is a demand for SAAB bargains !!! The quality of the old series is still in the consciousness! Enjoyable! I think it's good that the CD finally gets some more attention. Perhaps the rarest produced 9000. At meetings one is with the model absolute outsider, if 9000 then one sees mostly only the Turbos or CS models. I completely forgot that our CD was also first-hand, 119.000 km. 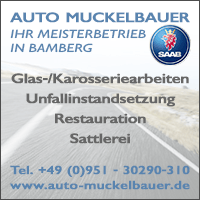 Stand forever and three days at the dealer in Lower Saxony. In Talladega Red, the car seemed unsaleable, maintained despite checkbook, fresh MOT and fluids. Nearly 63.000 km later and the typical 9000er diseases, the car is still running like new. Well, such a project irritates and unleashes unimaginable energies, but is fully understandable. Sometimes a little luck will help. Recently I was able to solve the "housing problem" for my 20-year 9-5 miniflot with another super-dry "DDR garage". Now the now quite neatly prepared "long-range hunters" are well accommodated. Altogether 2Tkm have already been covered in 30 years and everything works except for a defective air conditioning compressor in the winter vehicle. However, the winter car needs a small "rust cure" for the next AU, otherwise there's no new badge. 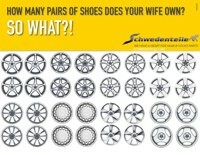 Such a stainless 9000er is a fine thing and would irritate me too. Unfortunately, my wife has forbidden me to rent or buy any more "GDR garages". I have to accept that and the current waiting list for such garages is very long anyway. Ultimately, it is almost similar to the Trabi purchase agreement. You order, wait and wait and look forward to Rentenbrginn on a new car. Good luck and have fun with the 9000er CD. Bonjour. Je regrette que vous vous polaris sur les Saab ancienne et que vous ne faites presque pour pour soutenir une nouvelle image de Saab même si maintenant ce sera des Nevs. Great that these treasures keep coming up !!!! Some of you may remember a red 9000 CS 2.0t with unassignable, but traceable 86.000 km surfing the net last summer. Similar condition - Karoserrie neglected and untreated but almost rust-free. Impeccable technology. And a mint interior. The whole thing for a reasonable price. Due to the proximity to the seller, I was the fastest. And after a technical and optical makeover at Ratzmann in Frankfurt, he waits for many rides through the summer. Keep it up. Save the treasures !!! In Austria, two 9000CDs were advertised for a long time, but I do not know if they found a new owner. Why the CDs actually so little sought? Do all Saab drivers always have so much to transport? 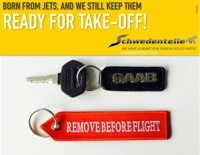 Saab drivers are just waiting for the hatchback. But objectively speaking nothing against a CD, on the contrary. The CD is quieter in the interior, his body twisted less.